Chagny features a smaller high performance oven (W400 x H305 x D455mm) ideal for individual dishes requiring especially strong top or bottom heat. 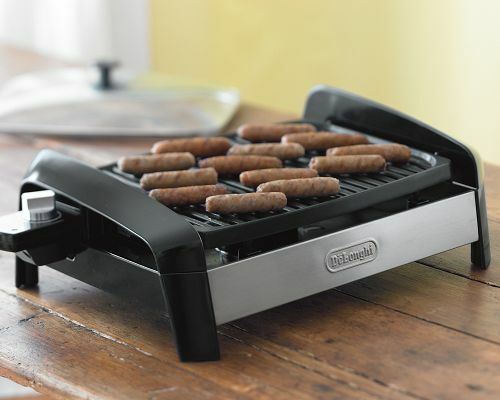 Due to its compact size, it quickly reaches its operating temperature and keeps cooking time to a minimum. The cooking hob of Chagny comprises 5 gas burners ranging from 1.5 to 5kW. In the ‘Tradition’ version, the cooking hob features a centrally-located simmer plate, ideally suited for recipes requiring gentle simmering. In its electric version, Chagny offers 5 ceramic cooking hobs. L’Amante…the Espresso lover. AMANTE can and will seduce you instantly and without asking away from your usual Espresso. 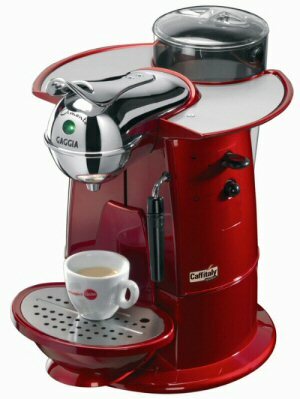 A distinctive aroma that will tantalize you every day, an attractive design composed of soft lines and fine details, an automatic capsule piercing and expulsion system that makes Espresso preparation a snap. And this wonderful espresso, thanks to its pannarello, will fulfil all your desires for cappuccino, tea, infusion too. The perfect ANANTE. Chill out the summer heat with an exquisite ice cream made by your hands. 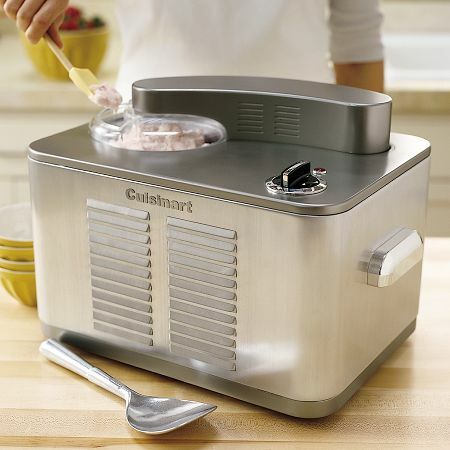 Cuisinart makes it faster and easier than ever to treat friends and family to rich and creamy gourmet ice cream. Home made ice cream is a special treat, and with this fully automatic machine, you can prepare up to 1 1/2 quarts of your favorite flavor in less than an hour. It features a built-in compressor freezer, so no pre freezing is required – just add ingredients, set the timer and let the machine do the rest. Its efficient mixing and precise temperature control ensure uniform emulsion and freezing, resulting in velvety-smooth frozen desserts. So start blending and enjoy your ice cream . Alno pull out drawers are fitted with full pull out as standard, so you always have a complete view of all the contents when you open them and they can be easily accessed from above. 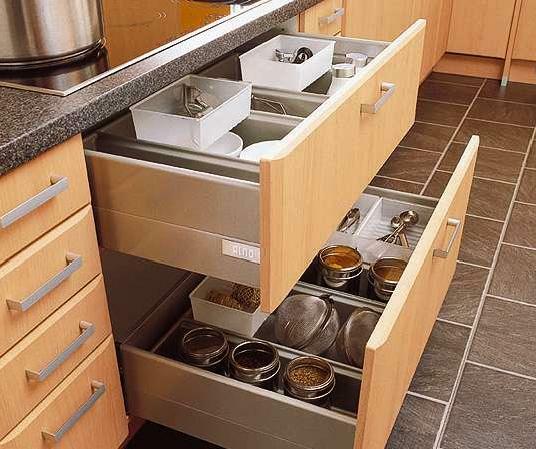 Using the integrated Servosoft damping ensures that the drawers close gently and quiet. Also they are very easy to open only by tapping or slightly pulling and they open like magic. The cooktop gives you the same great performance as the Bertazzoni Modular Series 34-inch model but greater flexibility and power. With space for large pans and casserole pots, you can cook more dishes at the same time – and be more ambitious when entertaining guests or preparing family meals. That will always be appreciated. 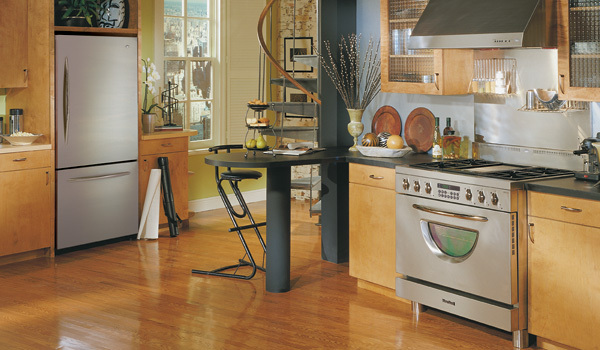 The Metro Range 30″ and 36″ from Heartland Appliances is a chef’s dream. 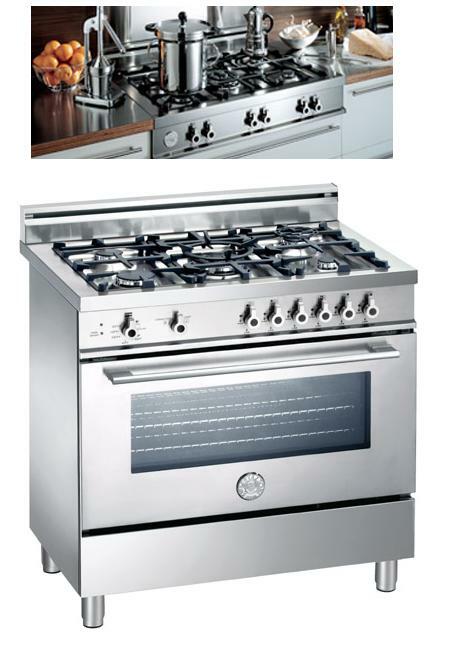 The precision of powerful gas cooktop and the convenience of an electric convection oven, makes a combination range. You’ll have a high and professional kitchen range in your own kitchen. “This has a tree-like quality, which is appropriate since the refrigerator provides the food that sustains us. 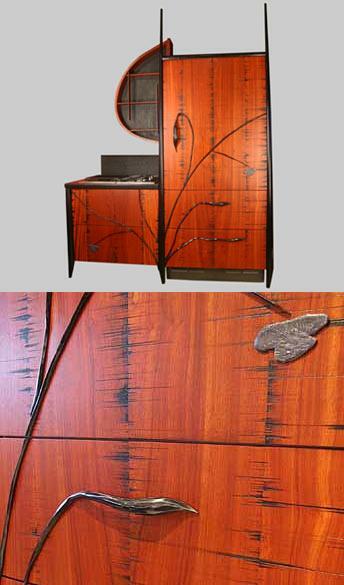 Giving the wood texture and carving poplar handles, makes art an integral part of our everyday lives. ” A great design for a modern kitchen from Collette Collins Design. 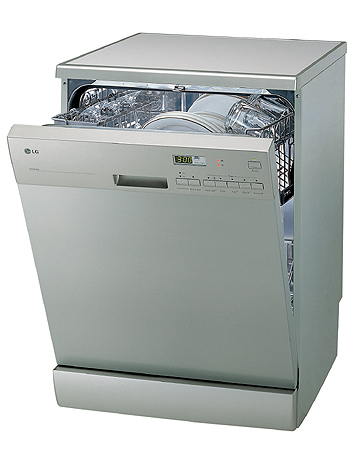 LG 2140MH Dishwasher cleans dishes better and with less soap and water than regular hand washing while saving energy. Outstanding performance. More powerful, faster and hygienic wash with lower energy consumption and noise. The LG WM1437BFD, 59. 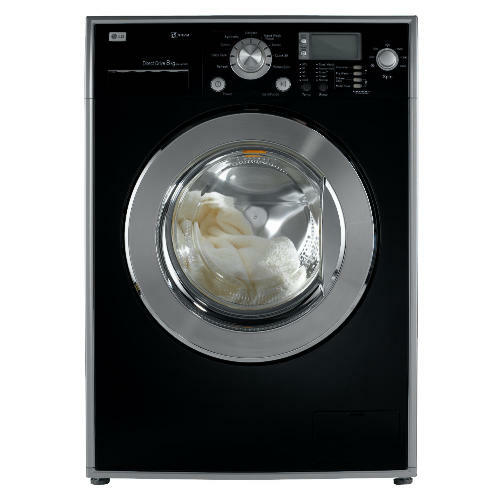 99 cm wide washing machine has an A++ rated energy efficiency and can take a maximum washing load of 7. 99 Kg . This LG Front Load machine also includes Child Safe. A LG full-year manufacturers warranty is included.